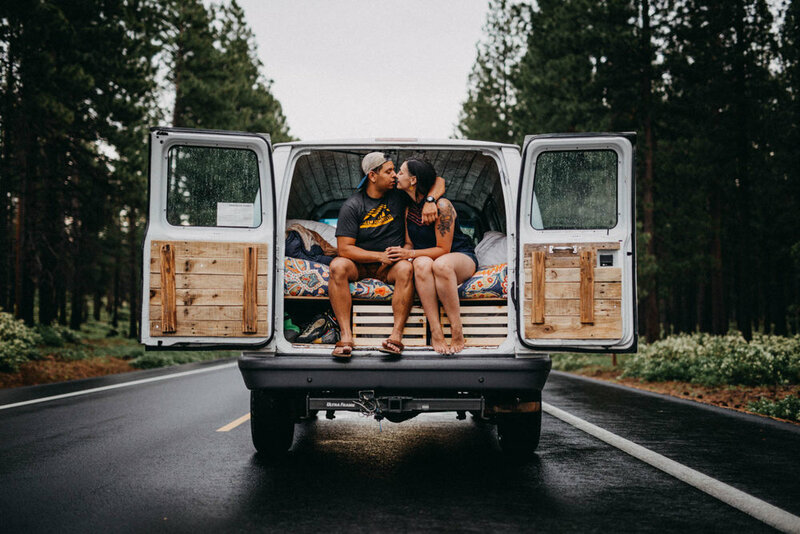 Now that you're engaged, you are likely busy sharing the exciting news with family and friends, posting ring shots on social media, and enjoying using the term "fiancé" in casual conversation. After doing all these fun things it's time for the real work to begin! From picking out a date, to choosing a cake flavor, there are so many things to plan for. One big decision is hiring your photographer. 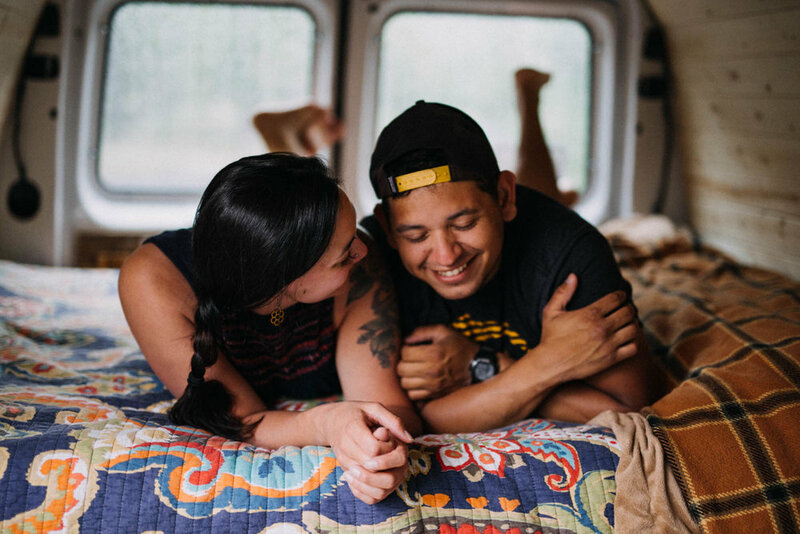 While you may just be thinking about photography for the wedding day itself, documenting your brief time as an engaged couple is also important to consider when looking at your options. 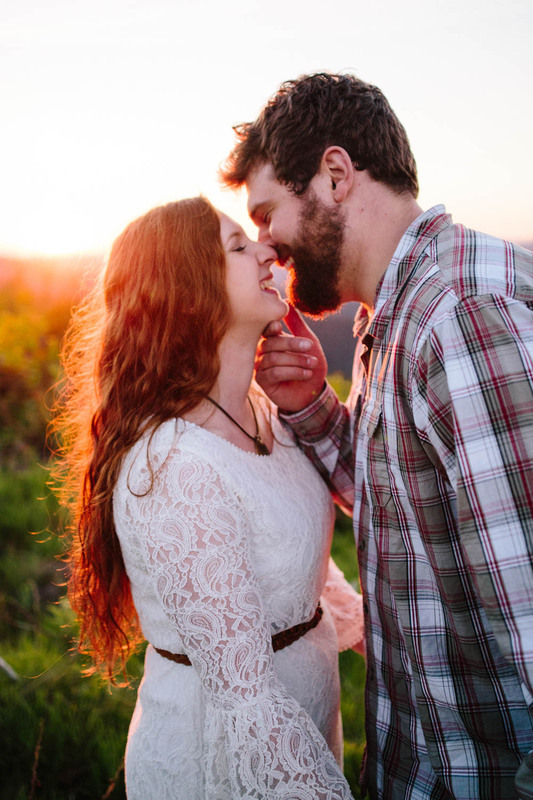 At Focal Point Studios we include a complimentary engagement session with all of our wedding bookings. 1. We Want to Get to Know you! We build a personal connection with each of our clients BEFORE the wedding day. The day of is one of the most personal and important days of your life, but it is also bound to be crammed full of events that leave little time to get to know each other. 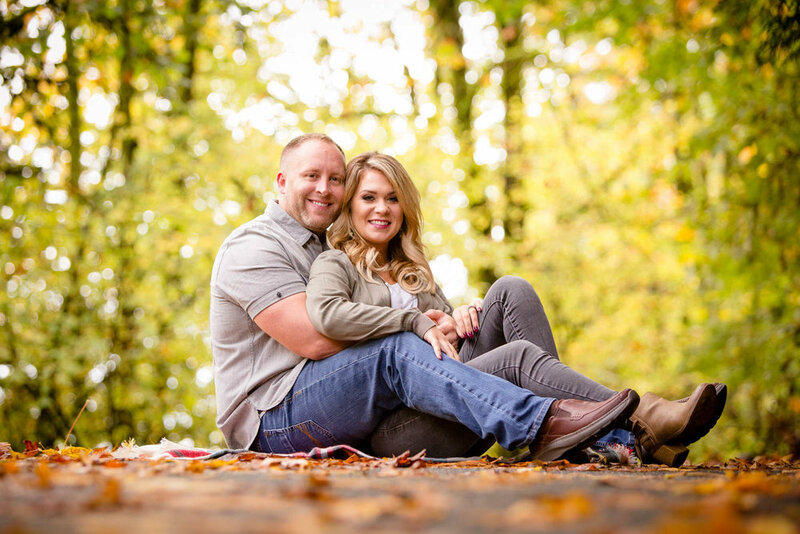 Doing an engagement session with you ahead of time allows us to get familiar with you as individuals and as a couple. 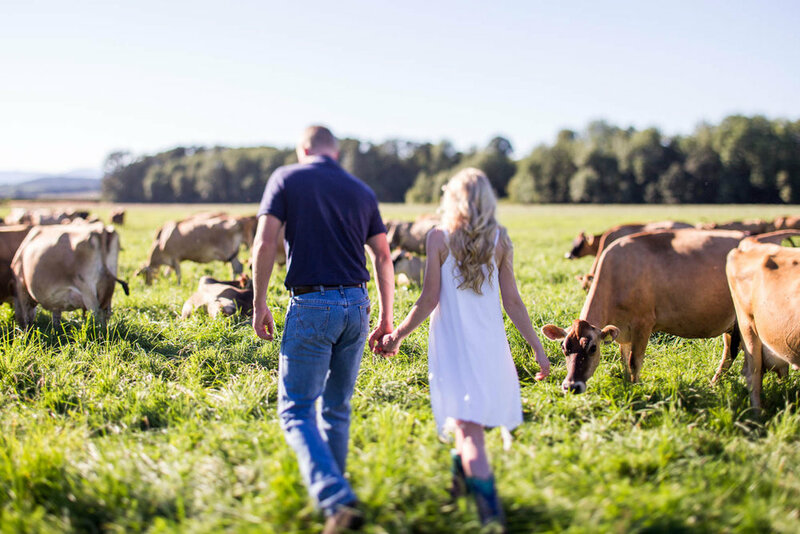 Engagement sessions also help you learn more about us and how we work. Unless you're a model, you probably haven't spent much time in front of a professional camera. 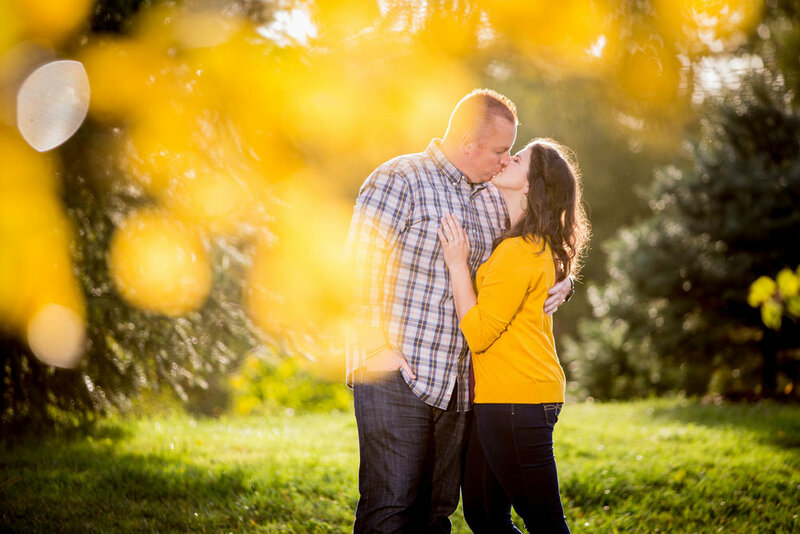 Engagement shoots give you a chance to practice posing and see how we give directions in a low pressure environment. As we get to know you, we are better able bring out the best version of YOU in front of the camera. By the time your wedding arrives you'll already be old pros! 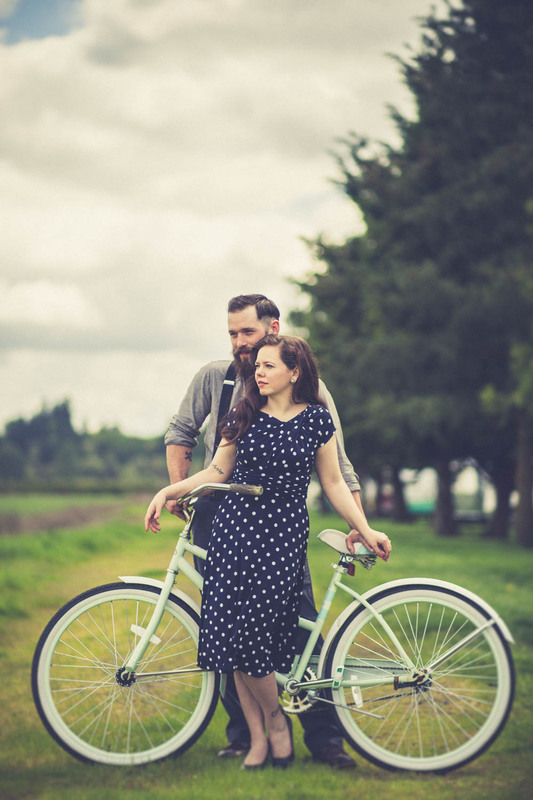 Engagement sessions give us a chance to be creative together and really show who you are. These shoots are not as restricted for time as the wedding day. This lets us play around more with poses and locations. 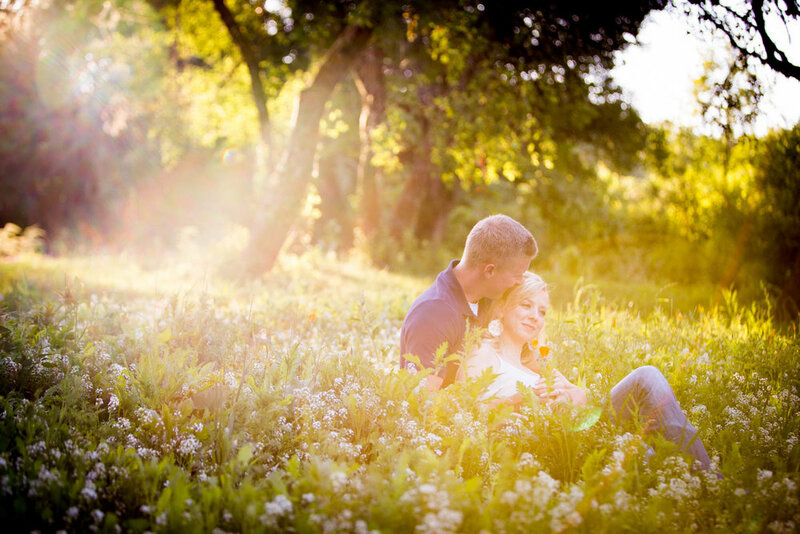 We encourage couples to choose a location for their shoot that is meaningful to them in some way. This could be as simple as a location you love the look of, to the place you first met or got engaged. Perhaps there is an activity or hobby you enjoy doing together such as hiking, snowboarding, or playing an instrument? Including things you love helps to make your shoot more fun and unique. "What if we've already done engagement photos?" 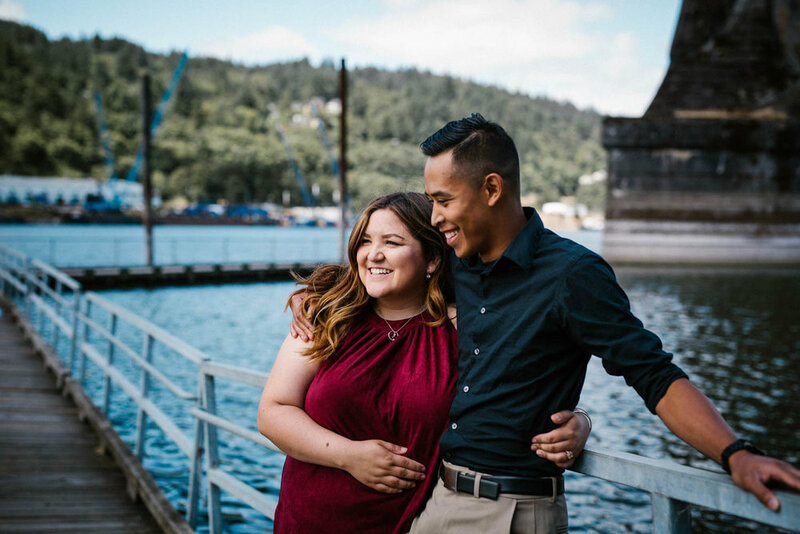 If you've been engaged for awhile or already did engagement photos with another photographer, we still encourage you to do a pre-wedding shoot with us. Each photographer has a different style of working with their clients so the reasons above still apply! Why wait? Get in touch with us to discuss your wedding and engagement photos! Want to know more? 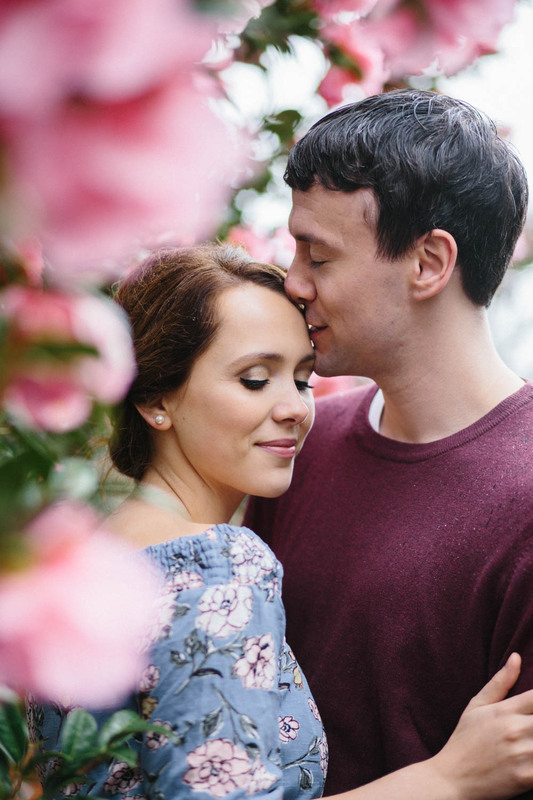 Click the button below to learn about preparing for your engagement session.